For more than twenty years, Virginia529 has helped millions of families and individuals plan and save for the cost of higher education. Our three tax-advantaged 529 savings programs can help you save today and prepare for the future. Learn how. 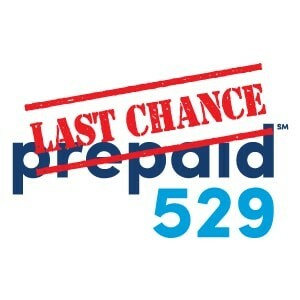 Time is running out to prepay tuition at Virginia public colleges and universities through Prepaid529. The final enrollment period for the program in its current form ends April 30, 2019. Get more information on Virginia529 sent directly to your inbox. 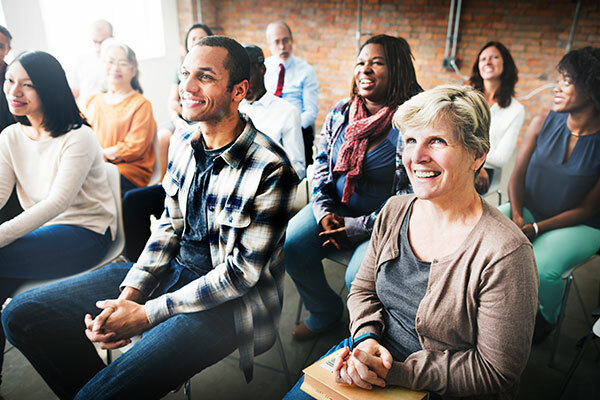 View live or previously recorded webinars to learn more about Virginia529 programs. Representatives from Virginia529 attend events throughout the community. 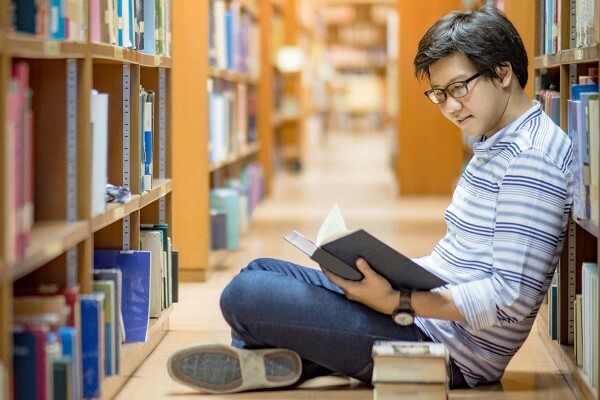 Get real answers to your questions about saving for higher education. 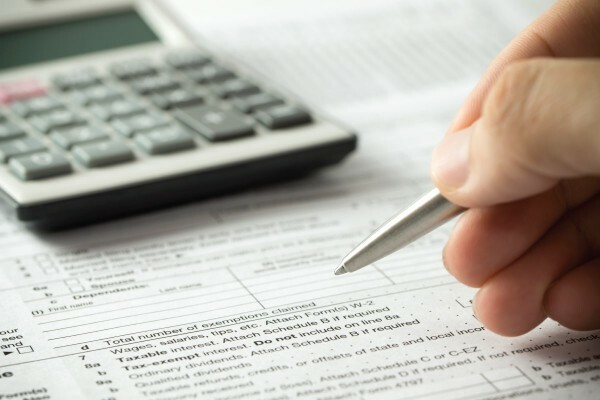 Tax season is officially underway, and individuals are preparing their financial records to get tax returns ready. Here are some factors to consider --- and to discuss with a tax professional--- when preparing your tax return. 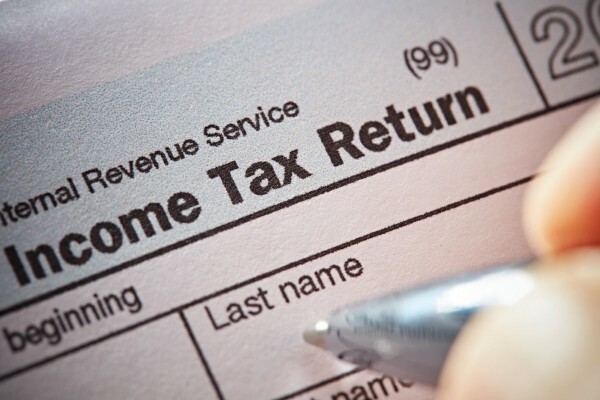 Expecting a Virginia state tax refund this year? Before you schedule a vacation or plan that shopping spree, consider transforming your tax refund into a contribution toward your Virginia529 account!